Uniting global business leaders to accelerate the development of sustainable startups who can re-imagine the supply chain. For SecondMuse, collaboration is king and queen. We are always looking to solve complex problems like these. Nine years of brilliant minds coming together for the greater good in a time of very-rapid change. LAUNCH startups raised more than $150m and generated $500m+ in market value. 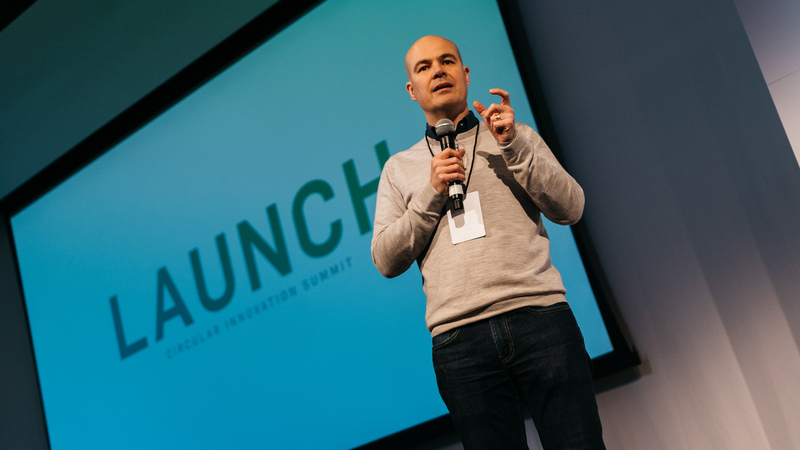 LAUNCH is an open innovation platform that was founded by SecondMuse with NASA, NIKE, The U.S. Agency for International Development, and The U.S. Department of State to identify and foster breakthrough ideas for a sustainable world. LAUNCH aims to move beyond incremental change and make an impact at a system-wide level. The program is a network, a curator, a convener, and an accelerator dedicated to transforming the systems that govern our lives. We use systems research to understand where and how we can make the greatest impact through innovation and network collaboration. We design calls to action based on those findings. Then we uncover and accelerate innovators from all over the world who are pushing limits and breaking barriers. Finally, we facilitate global events to increase awareness and catalyze action. Understanding that we don’t have all the answers, we rely on the thought leadership and expertise of our network of dedicated, cross-sector partners, innovators, and members – whose collective knowledge is the fuel that powers LAUNCH. 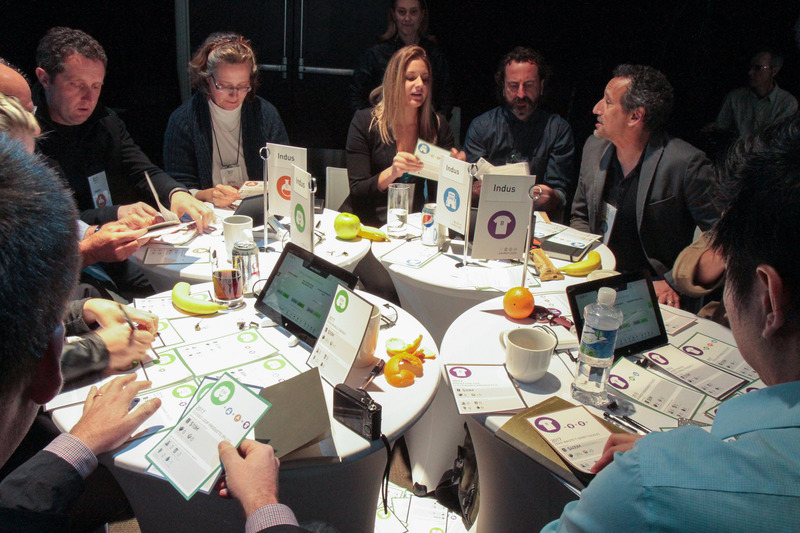 Through the LAUNCH platform, SecondMuse brings the public, private, and nonprofit sectors together from across the globe to create partnerships and support innovations that help solve the most pressing issues of our time. Let’s not be complacent. There are huge opportunities if we collaborate. But it requires everybody to laser focus - and LAUNCH can really contribute to that. SecondMuse and LAUNCH are committed to the vision of a circular, sustainable, and inclusive society where people, businesses, and communities thrive. We understand that to achieve this vision, we must push for system level change, build trust, and enable long-term collaboration between people and organizations, independent of their culture, purpose, or region. We do this by supporting and nurturing innovation ecosystems with the power to co-create and co-innovate the solutions and actions we need for a sustainable transformation. We believe that the innovations required to create the future won’t come from a single source. Not from science. Not from technology. Not from governments. Not from business. But from all of us. Hannah Jones, CSO and VP of the Innovation Accelerator, NIKE, Inc.
For nearly a decade, LAUNCH has been running systems challenges, fostering market ecosystems, and supporting innovations to scale within the market. Founded by NASA, Nike, USAID, and the US Department of State, LAUNCH was built around the idea that global systemic problems are complex by nature, and solving them will require a truly ambitious, collective, moonshot effort. Over the past 9 years, LAUNCH has excelled in this, finding the best innovations around the world and convening a global Network of senior public, private, and nonprofit stakeholders to support them. This Network of over 1,300 organizations has risen to every occasion, working with LAUNCH to frame our challenges, identify breakthrough innovations, and provide the 5 C’s – credibility, connectivity, capacity, creativity, and capital – ultimately pushing LAUNCH and our 100+ innovators to raise over $150 million in direct funding and to generate more than $500 million in market value. FEELING INSPIRED? DROP US A LINE! We're hiring across the globe! Come join our dynamic team as we build economies of the future with values-driven organizations, innovative cities, and a growing community of entrepreneurs. © 2019 SECONDMUSE. ALL RIGHTS RESERVED.